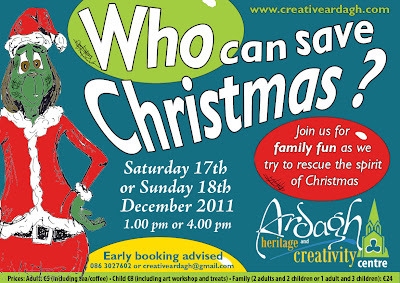 Come and join us for family fun on Saturday 17th or Sunday 18th December at 1.00 pm or 4.00 pm. 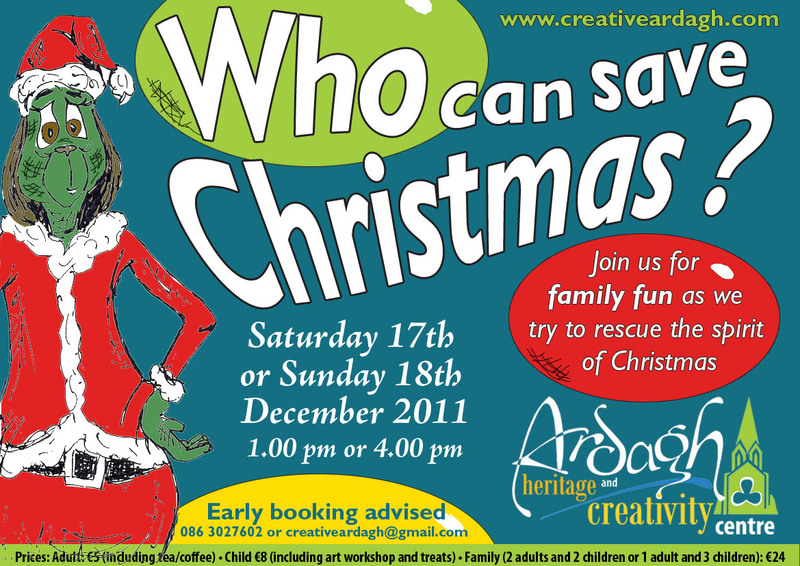 Help us rescue the spirit of Christmas and join in a Christmas art workshop. 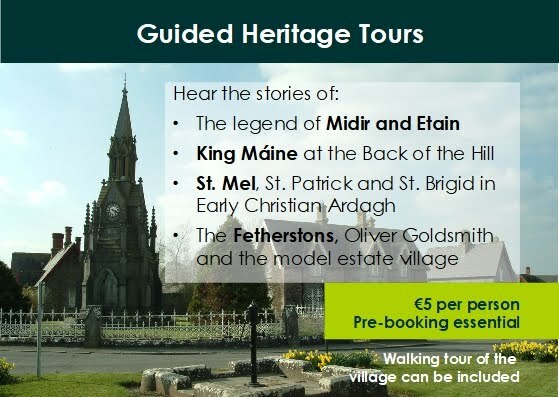 Prices: Adults €5 (including tea/coffee) Child: €8 (including art workshop and treats) Family (2 adults and 2 children or 1 adult and 3 children): €24. Early booking advised as places are limited. 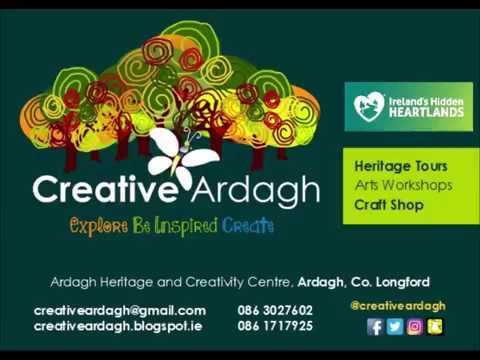 Call (086) 3027602 or email creativeardagh@gmail.com.